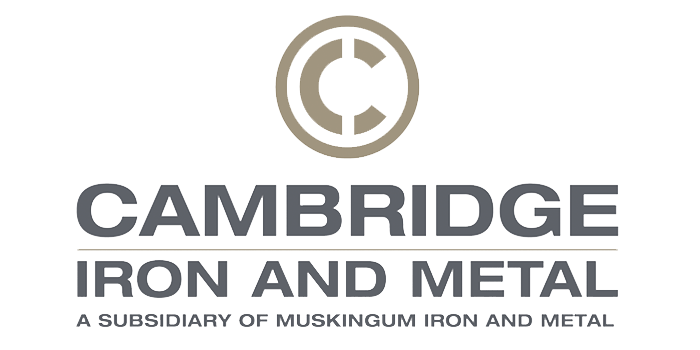 Offering 5 convenient locations in and around Central & Southeastern Ohio. View accepted, non accepted and catalytic converter information. 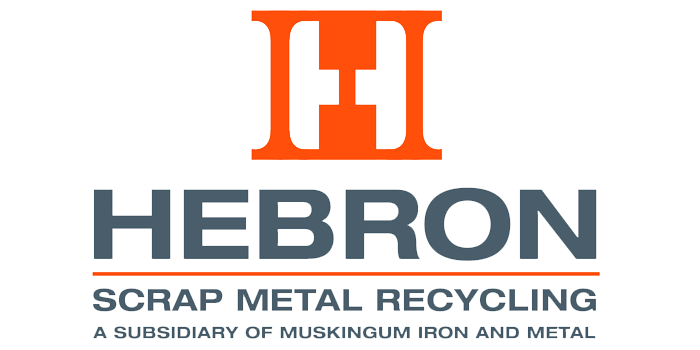 Learn about our Personal & Industrial recycling services. 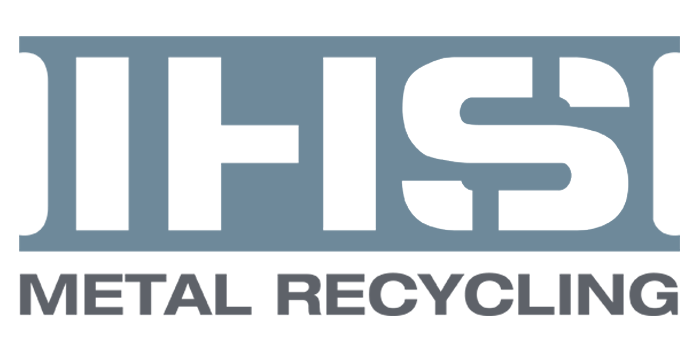 Request a quote for selling scrap, recycling containers and more. 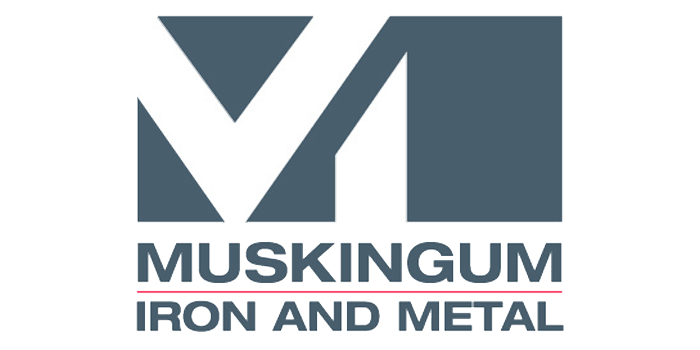 Muskingum Converter Recycling is the #1 catalytic converter recycling company in Central and Southeastern Ohio. As with any mechanical device, catalytic converters will go bad. 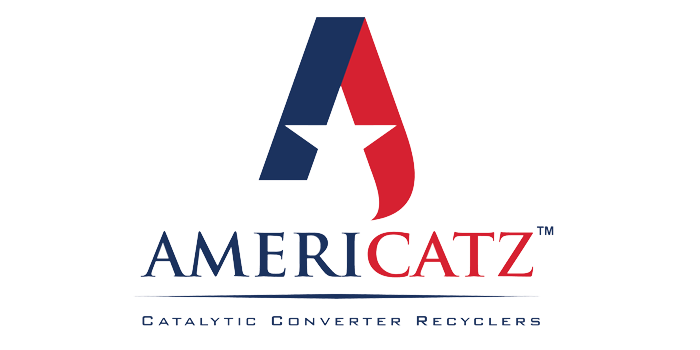 Because of the composition of catalytic converters, we recycle them for their precious metals content. Platinum, palladium and rhodium exist in trace amounts.